Whether it’s from the contracts or endorsement deals, basketball players are making serious bank. Here are some of the richest NBA stars of all time! Michael Jordan is an NBA legend. However, his skills on the court weren’t the only things that earned him his enormous net worth. 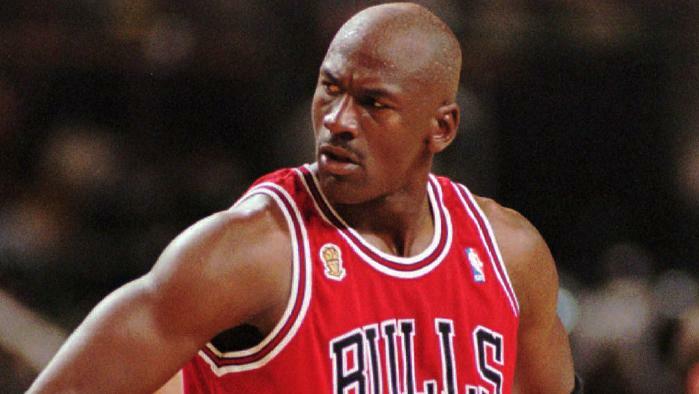 Jordan’s expensive endorsements deals sent his net worth skyrocketing.